Funky Fynbos Festival 18th – 20th September. 10 good reasons why you should go. 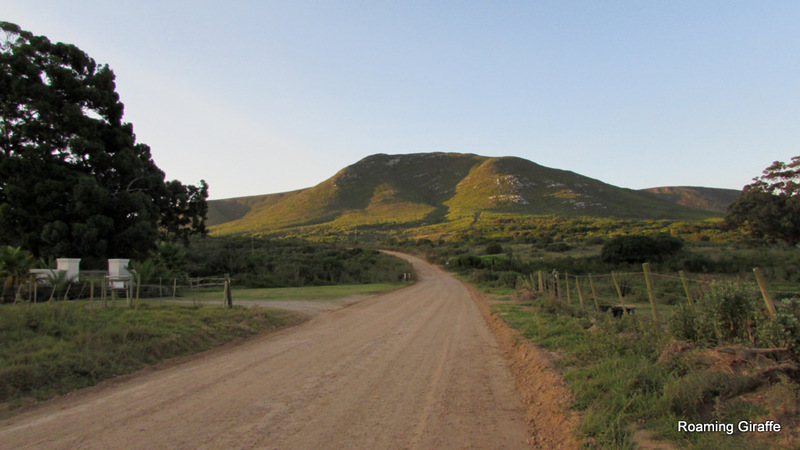 Spring has arrived and the Overberg is exploding with the colours, smells and tastes of nature. 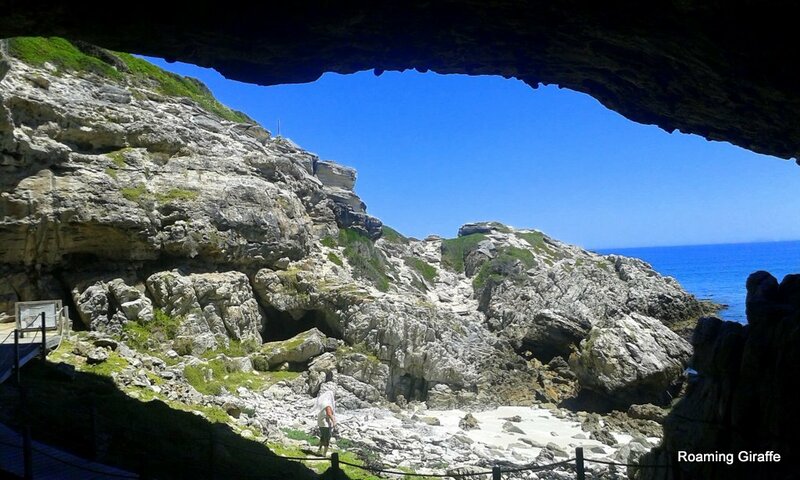 This is the time to discover and fall in love with Gansbaai, a fabulous coastal town just 40km past Hermanus. 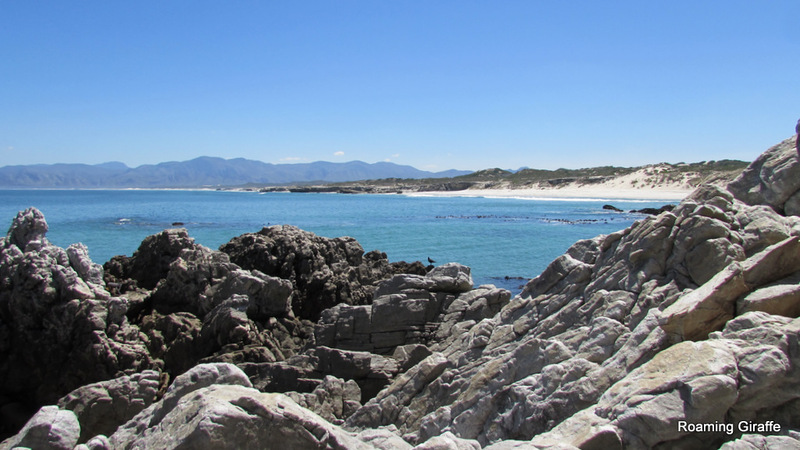 Read all about Gansbaai here. 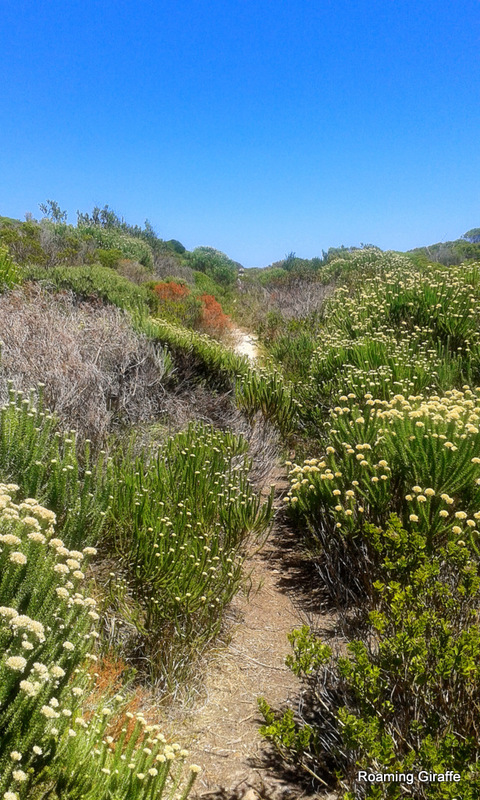 Gansbaai is celebrating spring in style, and everyone is invited to the Funky Fynbos Festival. Please note the new times for the MTB and Trail Run Events. Here are ten good reasons why you should be there. If like me you have been hibernating all through winter, this festival is just the thing to get you off the couch, away from the screens, and energised by nature. You can man up and compete in MTB races, trail runs, or 4x 4 adventures. To enter just click on the links below. Rockets Funky Fynbos Mountain Bike races. 10km, 30km or 45km. Eat yourself into a coma. Local is lekkker and there is plenty of true South African yumminess on offer. A fish braai, a perlemoen potjie, lamb on the spit, or coffee and pancakes. These are just a few of the taste-bud treats to be enjoyed with a glass or 6 of local wine. Win big time. 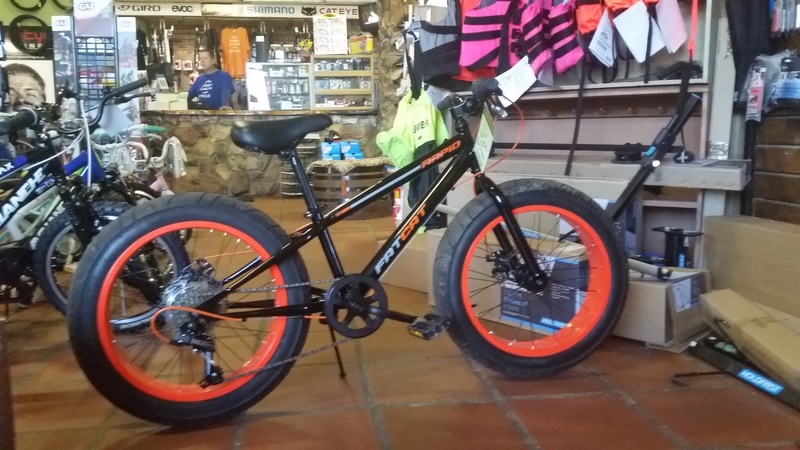 All entrants to the trail run or MTB races automatically qualify for the lucky draw to win 1 adult Momsen Big Gun Fat Bike valued at R 12000, or 1 Junior Rapid Fat bike valued at R3750. Win some more. Up for grabs are cash or vouchers for shark cage diving, whale watching and accommodation. It could be your lucky day. Enjoy the flowers, the market stalls filled with crafts, food and smiles, and the slow country life. Come for the day or better still, stay overnight. Click here for accommodation. Bring your walking shoes, a swimming costume, and an appetite for food and fun. Great White Sharks. Discover, protect and fall in love.